OBC is one of the most prominent summer AAU youth and high school basketball programs in the country, with roots dating to 1983! We are dedicated to proper instruction both on and off the court. Our players meet new friends, meet mentors, and consistently take their game to another level. OBC has been extremely successful at developing future leaders by raising the bar for dedication, expectations and integrity. Our ultimate goal is to help build a more promising future for your young athletes. 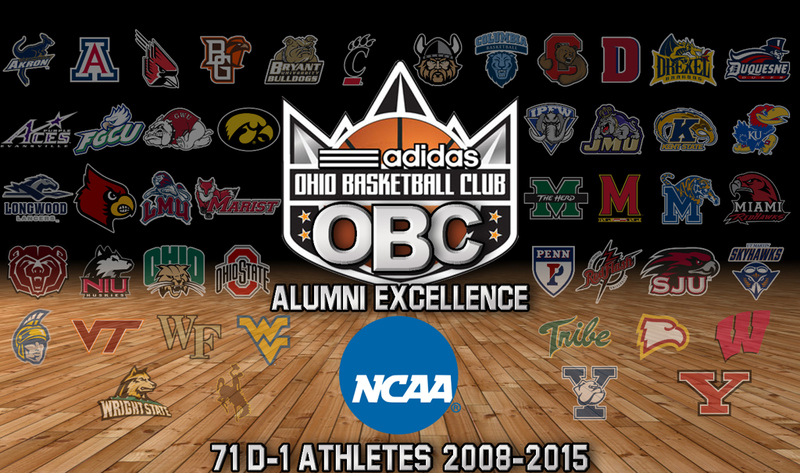 It has been well documented that OBC is the most successful AAU program in Ohio history. You can see examples of this success by checking out the alumni section of our site. We currently have placed over 350 players on basketball and football scholarships and have had nearly 30 athletes go on to play professional sports. 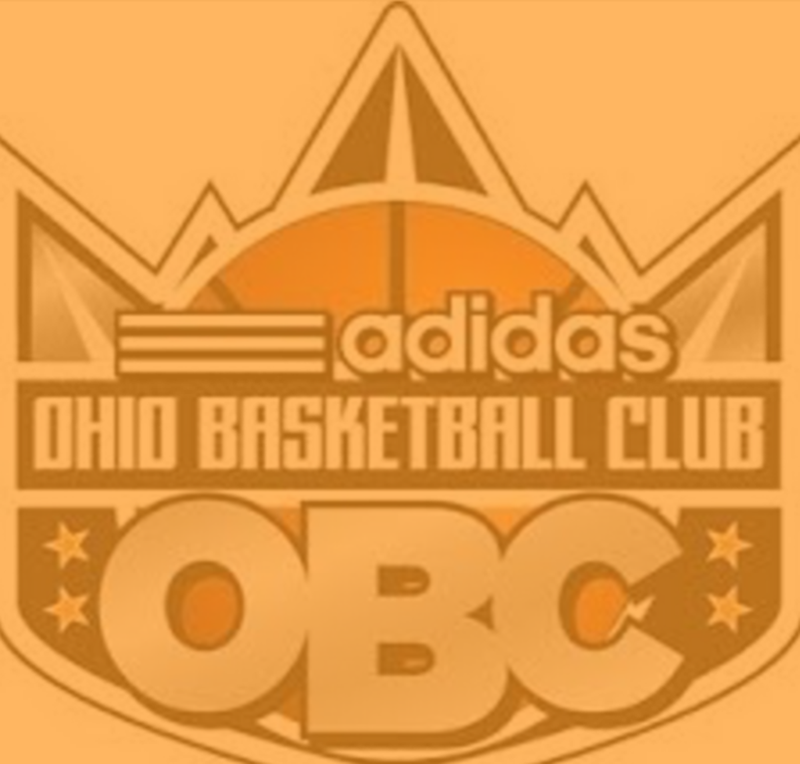 We are the only Adidas sponsored AAU program in the state of Ohio. We consistently give our high school players the opportunity to play in front of college coaches and the top recruiting services in America. It is not uncommon for our high school athletes to play in front of 50 to 100 college coaches in each game during the NCAA live-periods. We are one of the most respected AAU programs in the country and this is evident by the large number of major college programs that consistently recruit our player’s year-after-year. Joined AAU under Melvin Banchek in 1985. Mike Duncan started Cleveland Basketball Club with one team (17/under) team. Coached Cleveland Basketball Club to seven straight 17/under AAU Nationals Championship tournaments, making it to the final four. 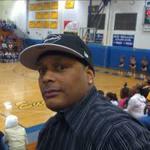 Adidas Bigtime started in 1995 and Mike coached his 17U team to the "Sweet 16" four times and the elite eight twice. Mike Duncan is on the state committee for the McDonald All-American game, selection committee. Mike has been on the selection committee for the prestige Adidas ABCD Camp. Mike Duncan is on the selection committee for Adidas All-American game. Mike individually has relationships with over 300 college coaches on all levels along with several scouting services. Mike has run numerous exposure showcases as well as several NBA summer showcase camps for Free Agents. Kyle Triggs (coach) -Walsh U.
Sonny Johnson (Garfield Heights)--Ohio U. League Ready Customs is your best source for custom socks, unique apparel and custom uniforms. We customize Adidas, Nike, and our own League Ready Custom Brand Socks. All of our socks are 100% customized in the USA! OH Hoops, your #1 source for high school basketball recruiting for the state of Ohio! Our years of experience coaching and recruiting high school basketball players gives us the cutting edge for their placement in colleges throughout the state. We guarantee the information you subsribe for here will help with your decisions as a recruiter and coach. 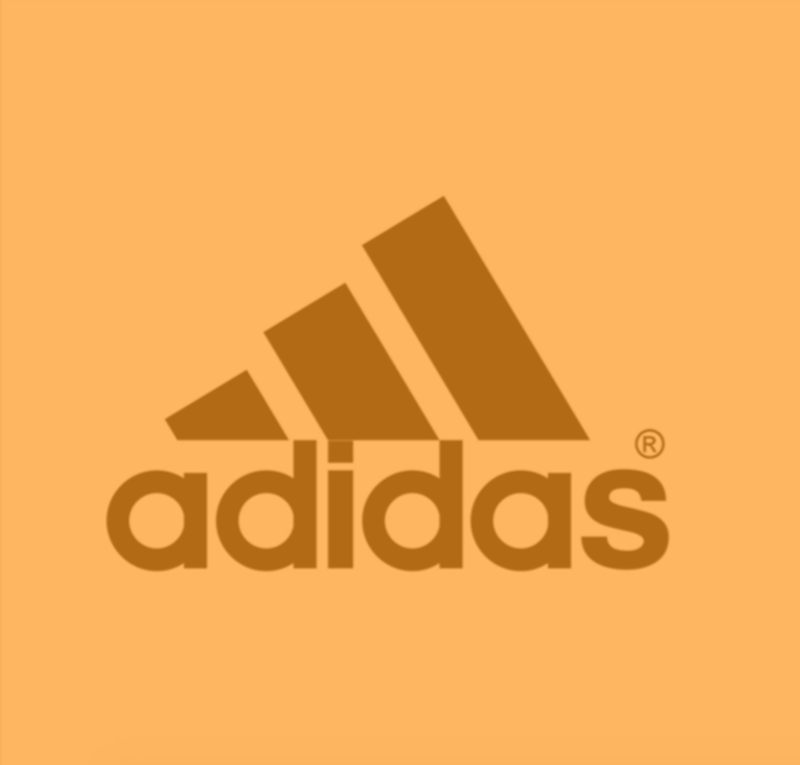 The official home of adidas grassroots basketball featuring news and updates about adidas Uprising Basketball events. ©2019 Ohio Basketball Club / SportsEngine. All Rights Reserved.